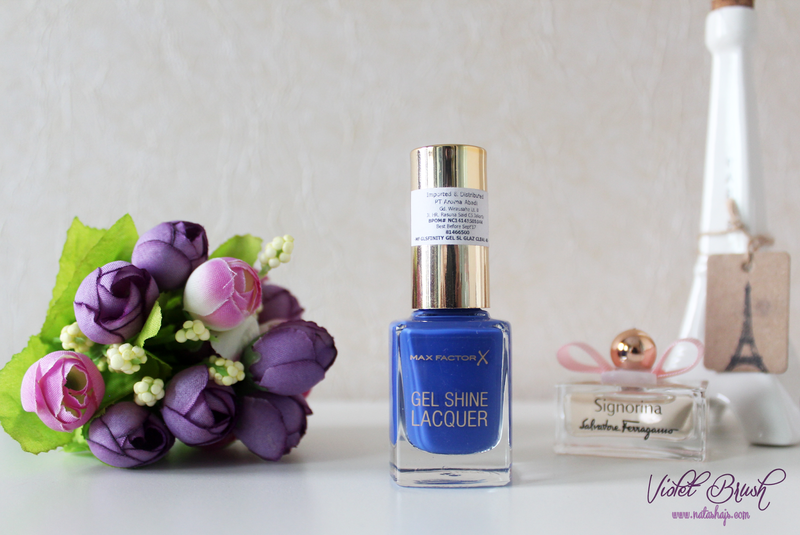 Anyway, today I'm bringing you my recent manicure using Max Factor's Gel Shine Lacquer in Glazed Cobalt, plus the review of this nail polish (yes, my very first nail polish review). 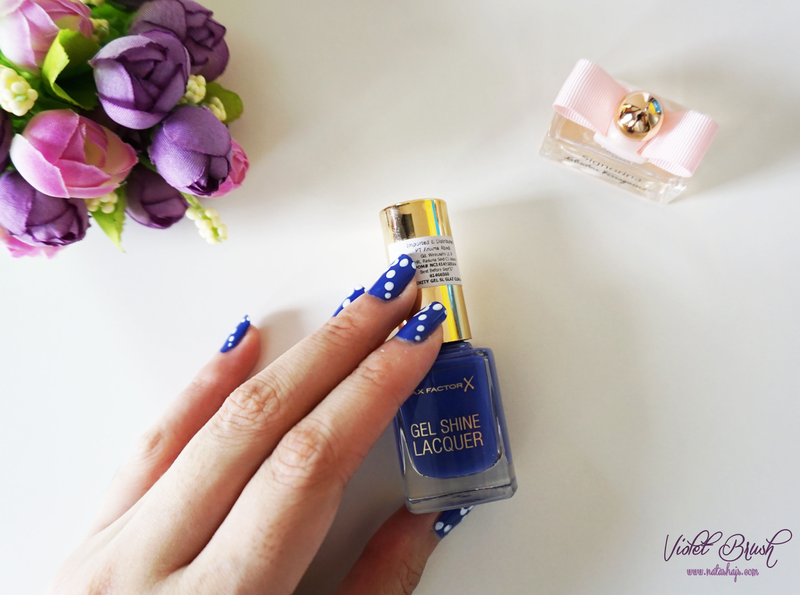 An exciting development in Max Factor nails, new Gel Shine Lacquer is a make-up perfectionist’s dream, giving a gel-effect finish in just one coat that lasts for up to 7 days. Max Factor's Gel Shine Lacquer comes in a glass packaging (I think?). It has a typical applicator of nail polish but with medium-size brush, which is not too big and not too small either. 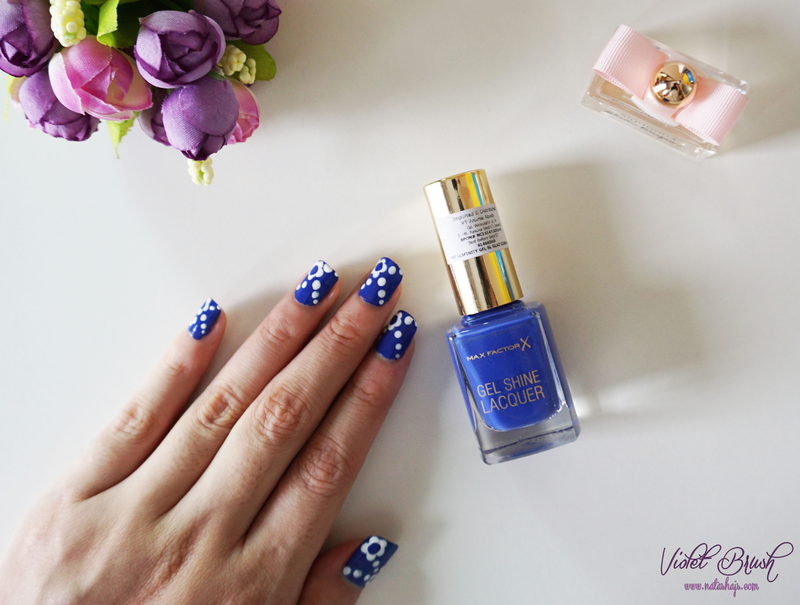 Like how Max Factor claimed, this nail polish has thick texture which make it hard to apply it on the nails evenly. I had to apply two coats to get the nail polish spread evenly on my nails. However, I could say that Max Factor's Gel Shine Lacquer has good pigmentation as on one coat application, the color show up perfectly although uneven. I could say that I really love this nail polish color. 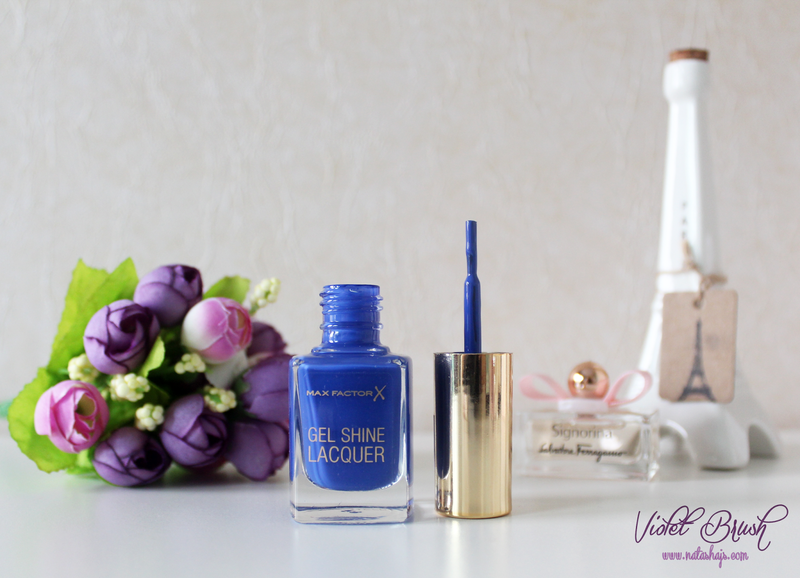 One plus point is that Max Factor's Gel Shine Lacquer in Glazed Cobalt doesn't contain any shimmer or glitters since I don't really like shimmery nail polishes. It dries up really fast too! Although Max Factor claimed that this nail polish could last up for 7 days, I could see the polish went off a little on the tip of my nails after one day (without top coat). The color stayed pretty much for about 5 days, though. I'd love to try the burgundy shades, though (back to my usual faves :b). 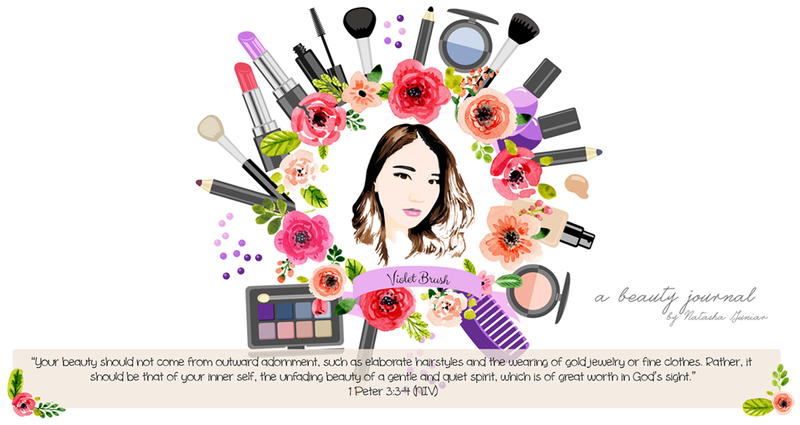 You can find this product at Max Factor counters inside several department stores like Sogo or Metro.